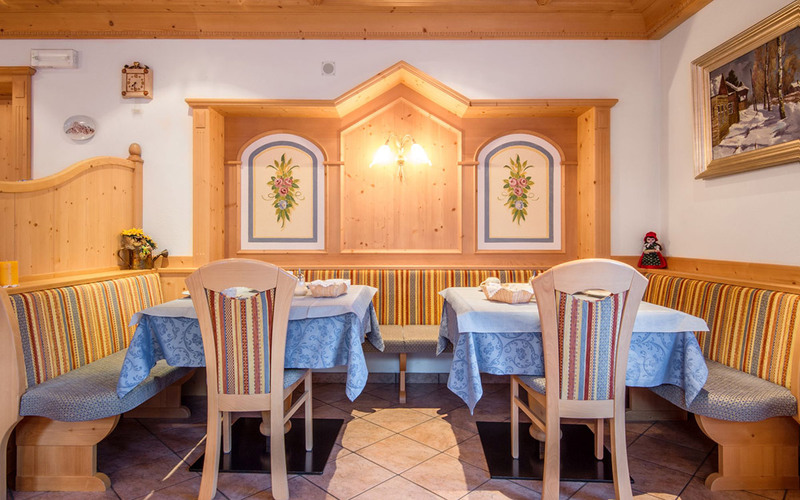 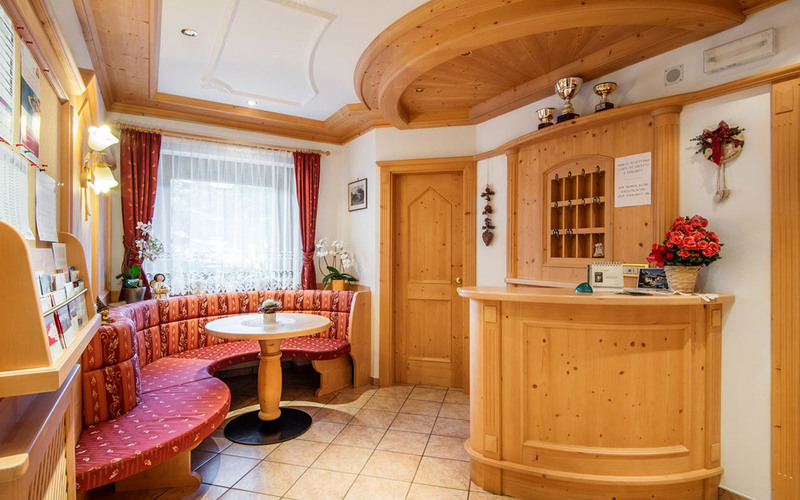 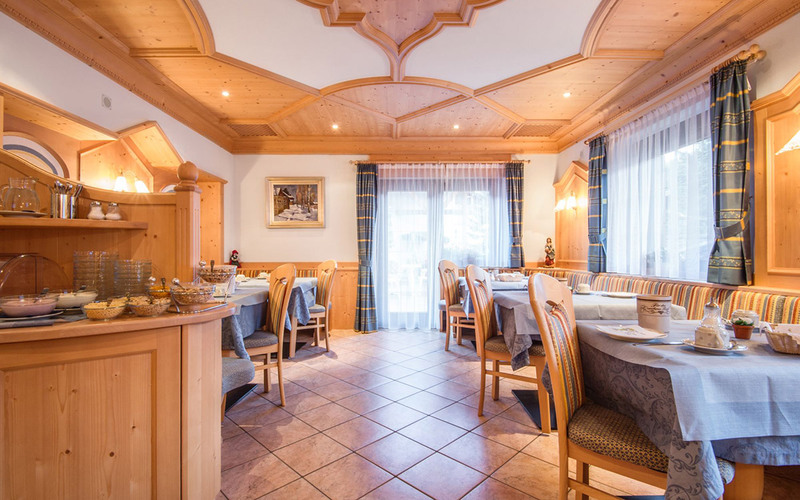 Bed and Breakfast in Corvara in Alta Badia. 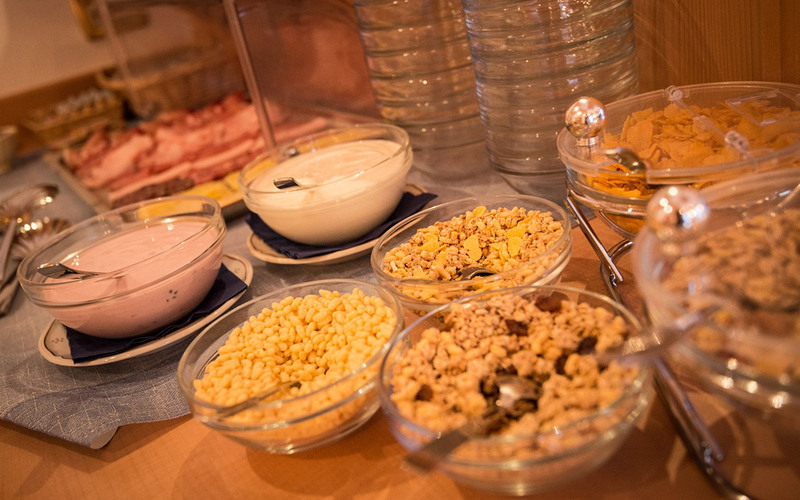 Our rich buffet at breakfast cares for a familiar and refined service, which we offer to our guests. 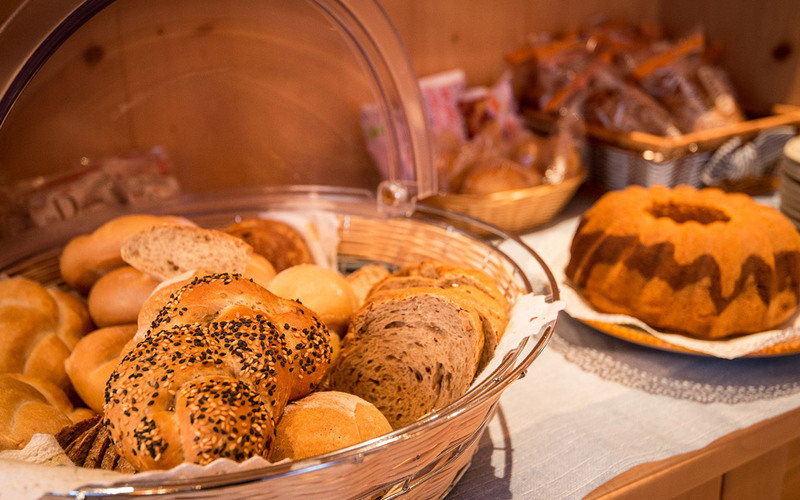 The typical cakes, the homemade jam, the eggs prepared by the host, cold cuts, butter, yogurt, cereals, coffee, milk, juices and the various kind of bread give you the Good Morning, in order to start the day with power and energy. 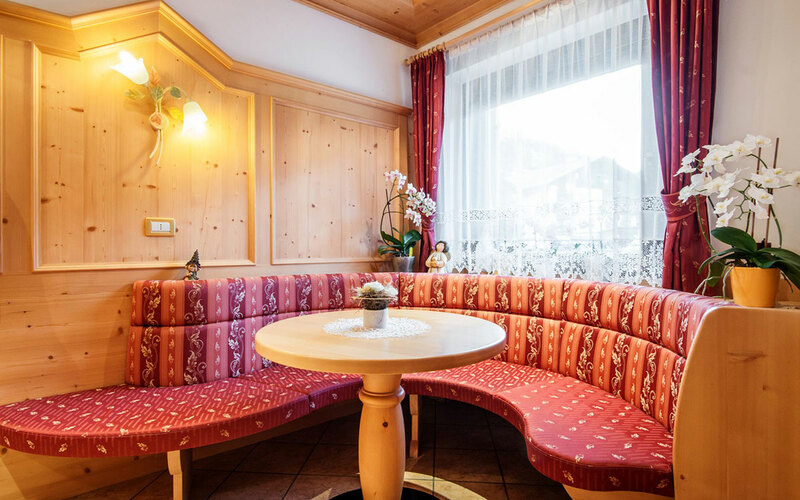 Further, you may have breakfast on the terrace during the summer, greeted by the morning sun and the fresh mountain air, surrounded by the beauty of our nature with a nice view to the mountains. 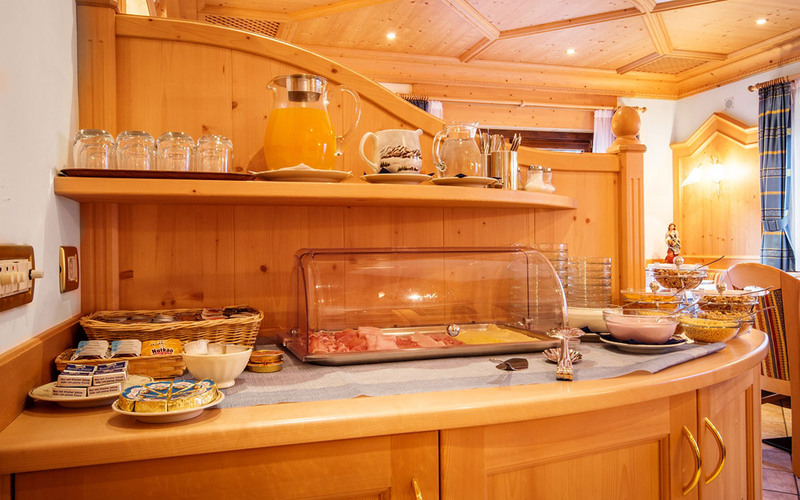 Our large yard will be your meeting point after your long hiking tours.